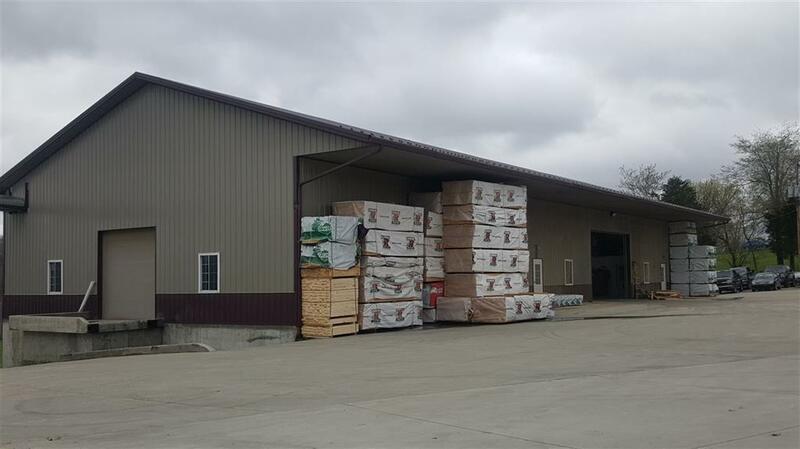 This property has three buildings and is currently known as Cynthiana Wood Products. The business is relocating out of state. All equipment will be moved. Selling real estate only. 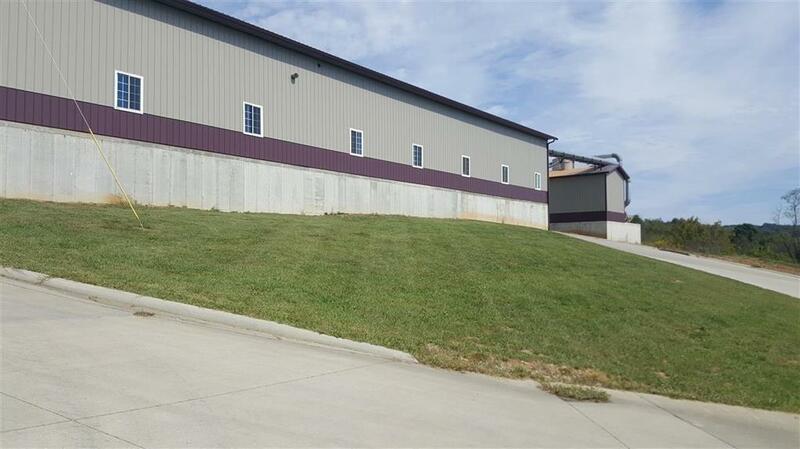 Building #1 was built in 2008 and has two 18wide x 24'tall garage doors. 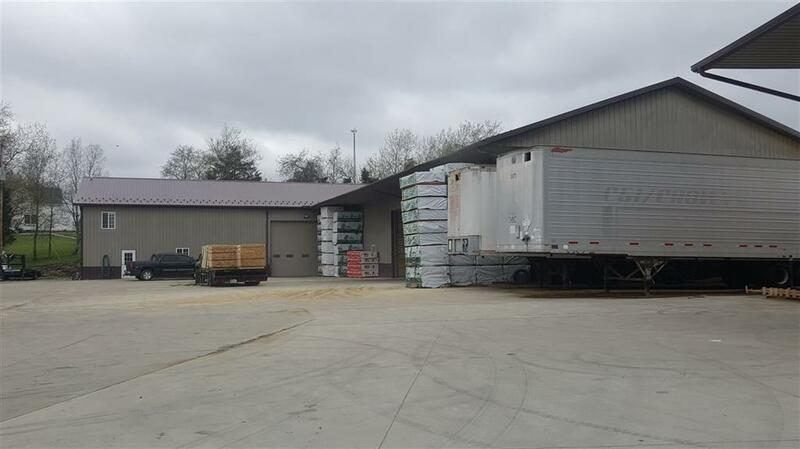 Building #2 is 80'x24' with loading dock. Building #3 is 50'x120'. Buildings have 3 phase 240 volt electric. Two buildings have in-floor heat. Buildings have bathrooms, offices, and break rooms. 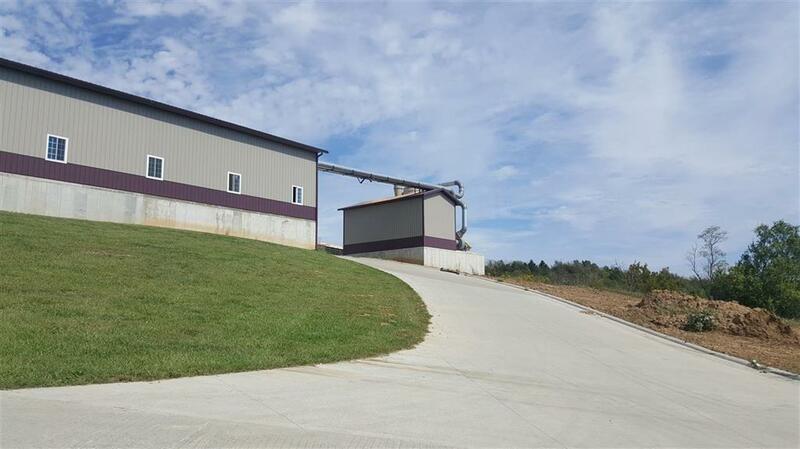 The property has extensive concrete driveways for easy ingress and egress. Weil-McLain boiler for heat. Zoning is A-1 with conditional use. A new buyer will need to apply to continue. Showings by appointment only. Also see Virtual Media Video uploaded. Listing provided courtesy of Anthony M Mcdaniel of Keller Williams Greater Lexington. Listing information © 2019 LBAR Multiple Listing Service. All rights reserved.